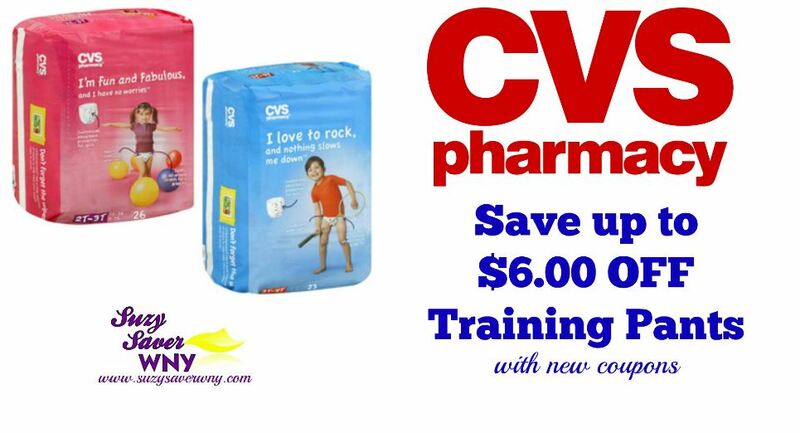 We have a few new High-Value CVS Training Pants coupons. PLUS, there is a sale at CVS that will make for a SUPER DEAL! If you are in the process of potty training, or have a big kid who is wearing training pants, you will want to grab this deal. Anything under $3 is my STOCK UP PRICE for diapers and training pants! Disclosure: Offers may not be available to all users and may vary by region. This post contains affiliate links. I may receive affiliate payments when you click on some of the links included in this post. This helps to offset the cost of running and maintaining a blog. Thanks for your support!